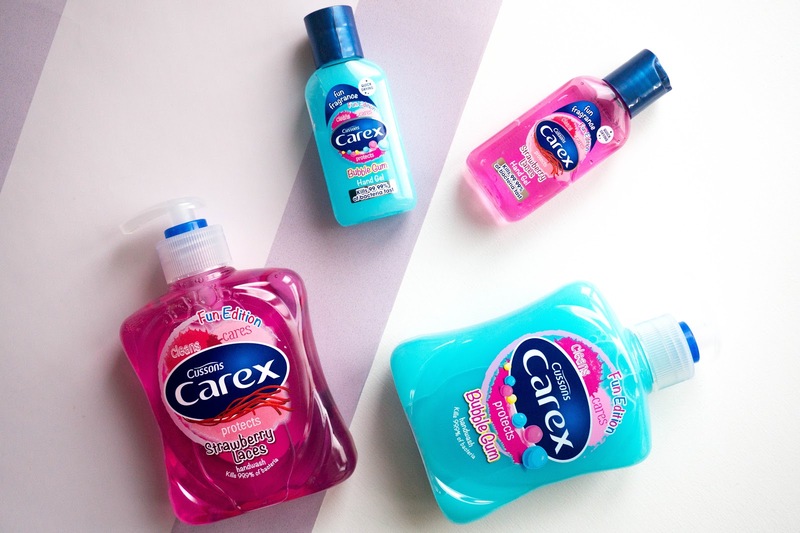 Before discovering these fun editions from Carex, I have always used the brand in my house because like I mentioned above they are affordable (usually found on special offer in your local supermarkets too), they don't feel drying on the hands, they lather well meaning I always feel like my hands get a good clean and they claim to kill up to 99.9% of bacteria, which is great when you have a toddler. 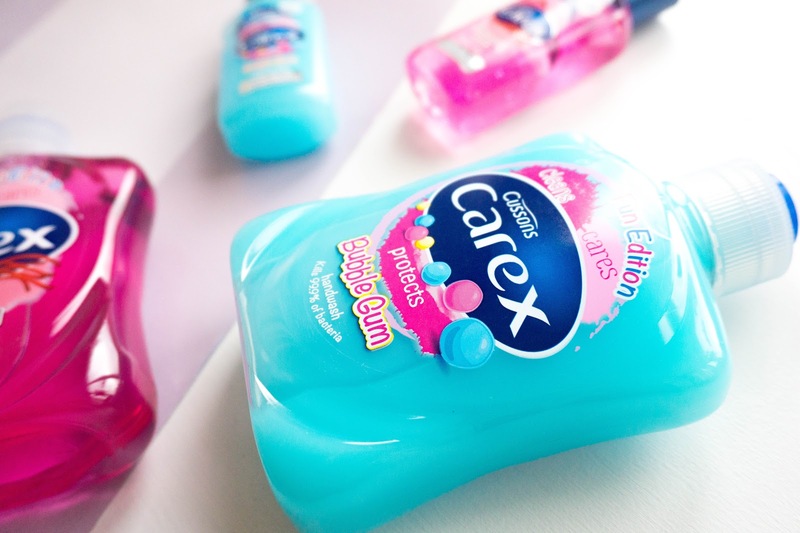 So I was quite excited to add these fun scents in my bathroom, in the hope that Ellie would love them too, which of course she does (pink is her favourite though, simply because she loves anything pink). 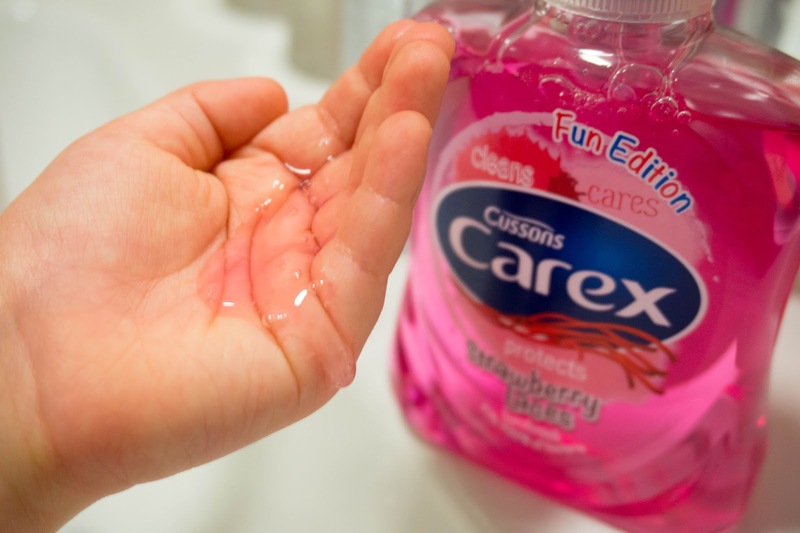 In case you didn't know the brand, Carex has been created in the UK with all products being formulated & proudly made here, along with being UK's number one hand wash brand. That's a lot of hand washing, so you can easily see why they claim to cater for all all skin types with their motto being all about Clean, Care & Protect. Along with these fun edition hand washes, the brand have also created hand sanitiser gels with the same scents. 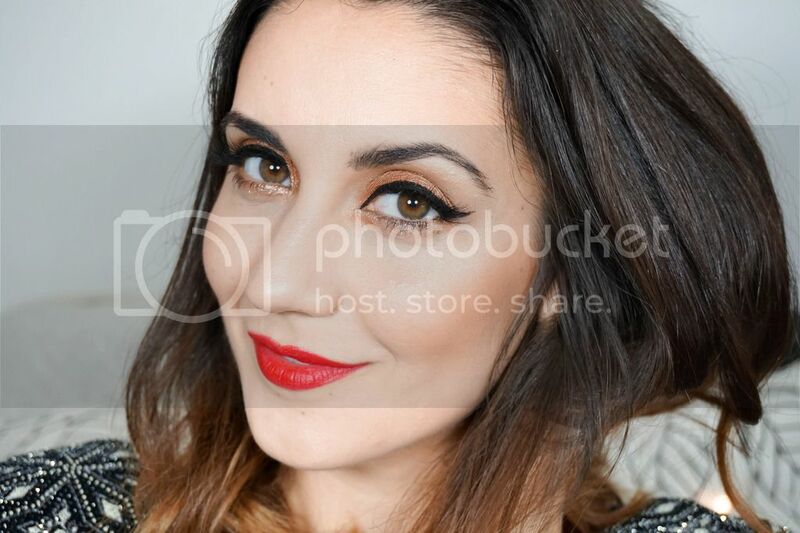 These are great for traveling and I always make sure to pop one in my handbag. As you can imagine toddlers love discovering and they are in state of curiosity, always wanting to know everything along with touching everything in sight too. So these are perfect for when you're on the go but want to make sure that their little hands stay as clean and germ free as possible. Of course they are perfect to use for yourself also, as I always pop some on my hands every time I take some out for Ellie. 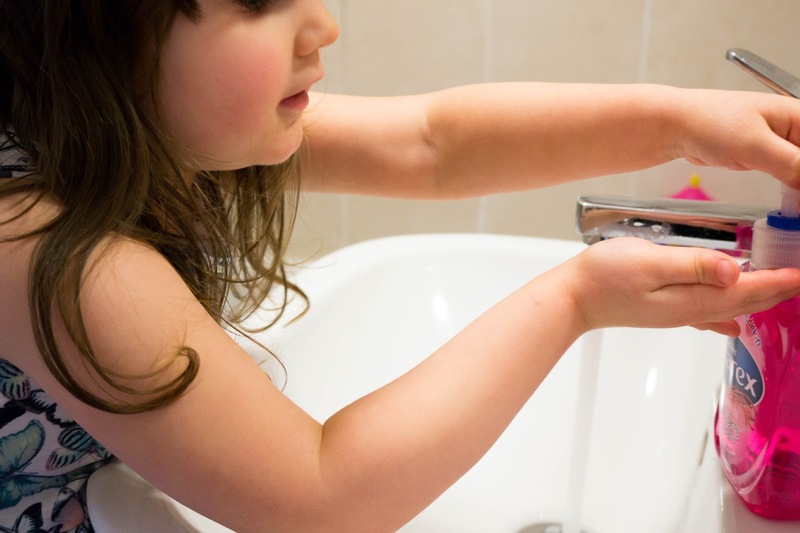 Hand sanitiser is nothing new but the majority of them can have a quite a strong alcohol scent, which kids would hate so it's great to have fun sweet scents like these available because it doesn't put the little ones off using a product like this.